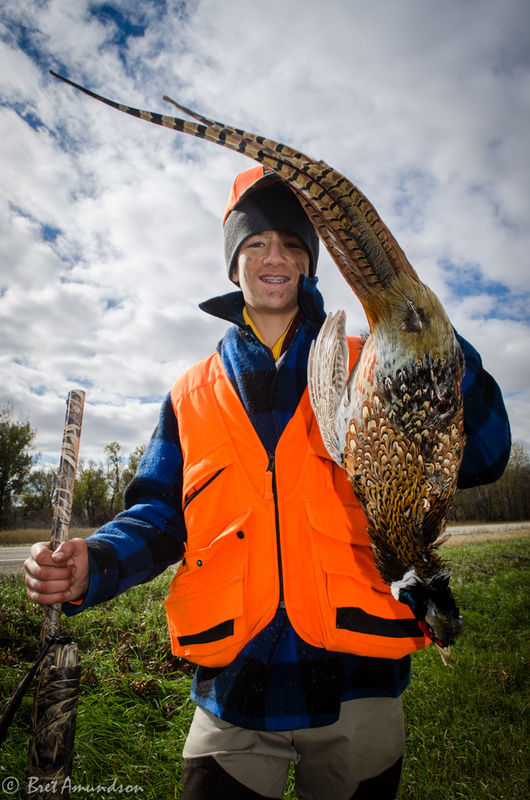 Today Governor Mark Dayton announced ten steps to increase the number of pheasants in Minnesota. That is music to any upland bird hunter’s ears. Of course anytime a politician speaks, it’s taken with a grain of salt. Are these ten steps realistic? I sure hope so. 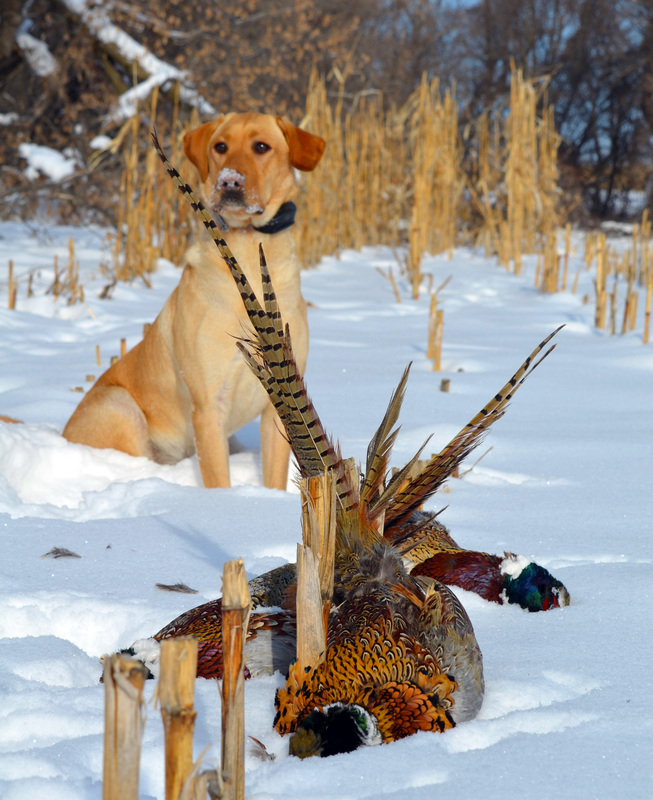 This action plan is another result of the Pheasant Summit that was held last year. I wasn’t able to attend the summit last year, but did offer my suggestions via the comment section that was available online. My biggest push was for more habitat and it seems like I wasn’t the only one. 8 of the 10 steps involve more grass on the ground in one way or another. Buffer strips, roadside habitat, more public land, more grass on private lands, Walk-In Access Program maintenance and more habitat research are all part of the plan. The other two steps involve education and marketing. It’s great if a few of us know what needs to be done, but if the rest aren’t educated and told more about it, then it will never get off the ground. All in all, I’m excited to see our state’s politicians get involved in something that outdoorsmen and women care about. And as much as I like ruffed grouse, I’m happy to see a focus on our 2nd favorite upland bird, the pheasant. With a state as diverse as Minnesota, there’s no reason why ruffed grouse can’t reign the north country and a healthy, growing population of pheasants can encompass the south. Hopefully these ten steps will get us closer to that reality. Let us know what you think below or on our Facebook page here. To read more about the ten-step action plan, click here.